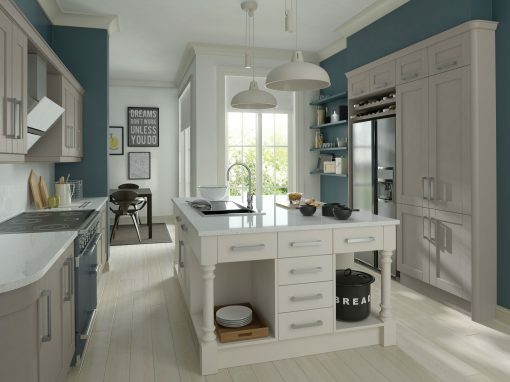 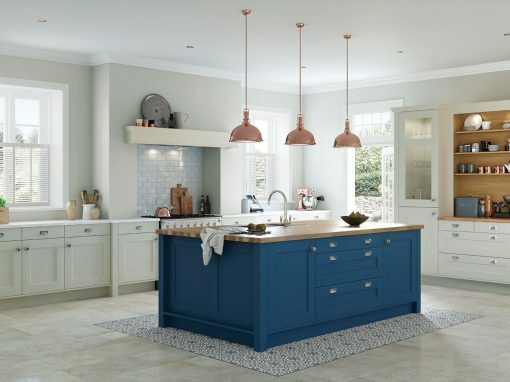 CW Kitchens and Bespoke Joinery can show you over 100 kitchen styles with multiple colour choices for each range with kitchens to suit every taste and budget. 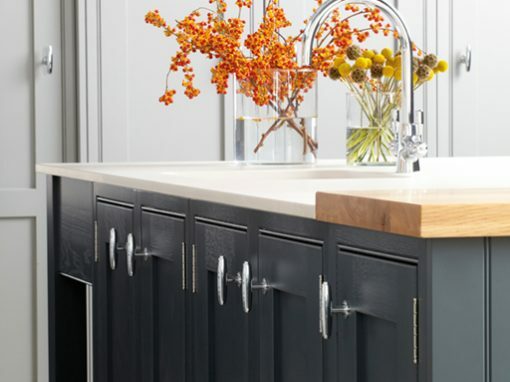 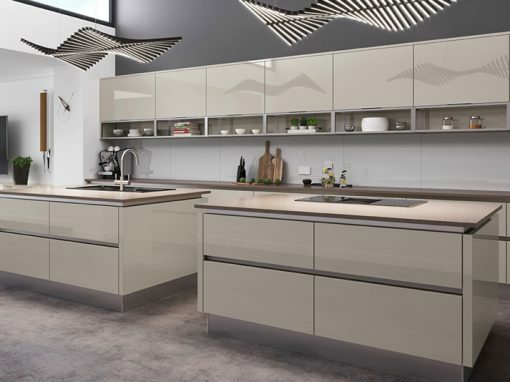 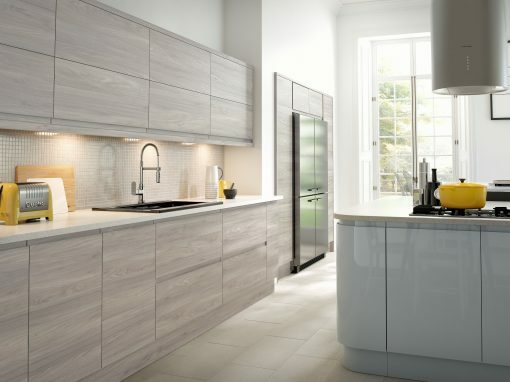 There’s everything from luxurious traditional solid hardwood in-frame kitchens to great value modern contemporary high gloss handless kitchens, and altogether our kitchen ranges represent the best kitchens money can buy. 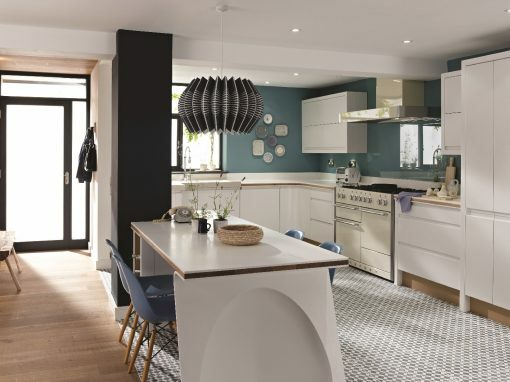 If one of our beautiful kitchens catches your eye, then make an appointment with Warren our kitchen designer and let him share his interior design ideas with you, using the latest kitchen design software.